Some of the world’s hottest video games were on display at the 2016 E3 show in Los Angeles this month, games that video game fans the world over are anxiously waiting for their release. 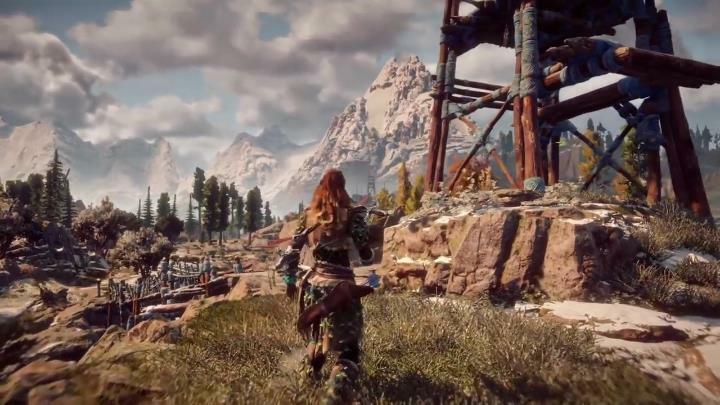 From Capcom’s new horror game Resident Evil 7 to the original Horizon: Zero Dawn, there was something to enjoy for gamers of all tastes. 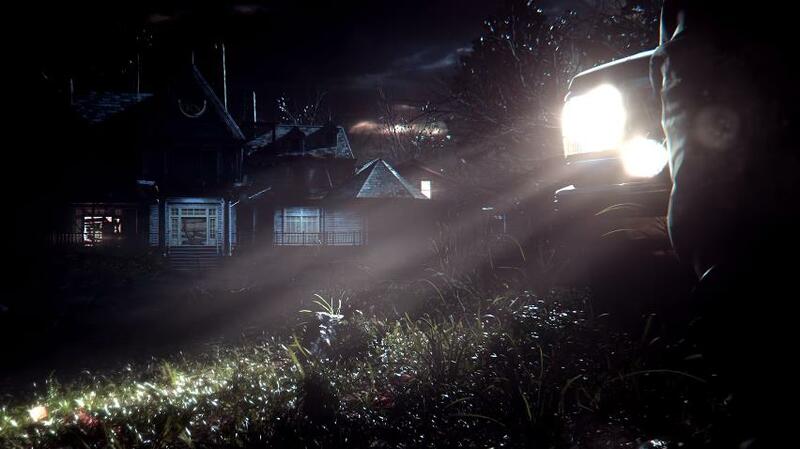 If one thing is clear, is that Capcom’s upcoming Resident Evil 7 game will have a creepy horror atmosphere, in part due to the game’s new first-person perspective, making this latest Resident Evil game more immersive and atmospheric. Also, the game will support Sony’s upcoming PlayStation VR for those looking forward to experiencing a virtual reality horror game. Aside from the shift to first-person, little is known about the plot and characters of this upcoming Resident Evil instalment, but judging by the game’s demo it will likely be full of secrets and macabre things to find (like a severed finger in the playable teaser), making this game one to look forward to for fans of the series and horror gaming in general. Release date: January 24, 2017. Available on PS4, Xbox One and PC.